With 80 tales of design, laid out in a fun and easy-to-read A to Z format, design-loving couples will be reading this book to each other before bed. 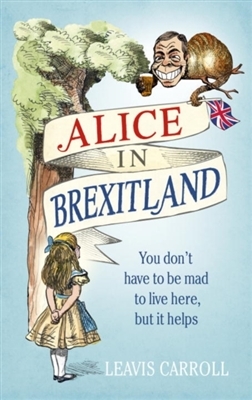 With an irreverent structure, this becomes a picture book for the refined adult. Each letter delves into one facet of this enduring era of design: mid-century modern homes, interior design, graphic design and illustration, and the iconic personalities. We might all recognise the names – Charles and Ray Eames, Farnsworth House, the Egg Chair, Henningsen, Elrod House, the case study houses – but what are their stories? 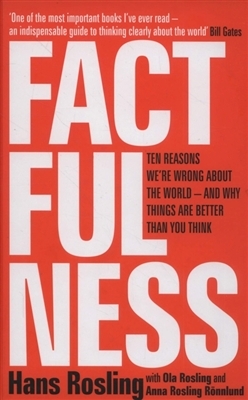 This book delves right into the facts and does so light-heartedly. We learn of the grand inspirations, or sometimes (it turns out) the very simplest of ideas, which fuelled these Goliaths of mid-century modern design. The only downside: with your newfound design-savvy, you won’t be able to look at your IKEA chairs the same way again. 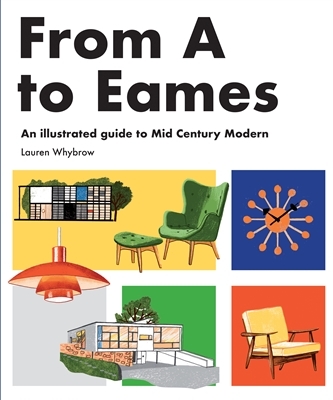 If you didn’t know that E stands for Eames, Egg Chair and Elrod House (or don’t know what any of those words actually mean) then this book belongs on your coffee table. And if you can’t afford an Eames coffee table, then rejoice in knowing that From A to Eames makes an inexpensive and equally satisfying alternative.